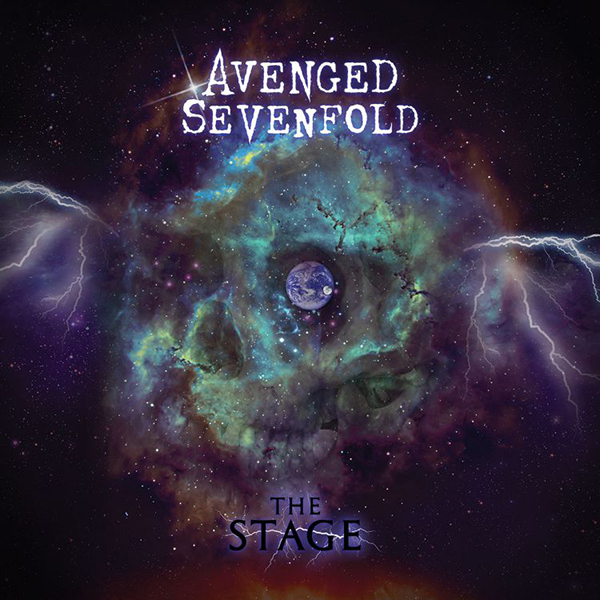 Up for their first Grammy award, nominated under the Best Rock Song category for their song ‘The Stage,’ Avenged Sevenfold is currently on tour with Breaking Benjamin and Bullet For My Valentine. Ottawa’s Canadian Tire Centre has seen many shows over the years, but it has been outdone by places like the TD Place, and while its size is enough to hold big events like the JUNOs, it is pretty underwhelming for shows like this. It looks better on the projection screens than it does from inside of the venue, so the band is under pressure to outdo the venue. Avenged definitely did that, getting the whole crowd involved and even getting the lighters in the air to overpower the phone screens. Who knows if it was the dull venue or just a bad night, but guitarist Synyster Gates looked overly-serious, as if he’d been forced onto the stage and was not enjoying himself other than a couple moments where band-mate Zacky Vengeance pulled a smile out of him. While their astronaut prop only made it about three feet above the stage floor before breaking down, Shadows “fired” him and continued the show. Breaking for an encore, they hit the stage strong, saying, “Well you’re still here, so you want more,” and continued for a three-song encore. Closing off the night with ‘Unholy Confessions,’ the crowd was left knowing that they made the right choice to come out on a Sunday night. This article can also be found on The Spill Magazine’s website.